Patching Windows 10 doesn’t always go as planned. As noted by CNet, the OS has a bad habit of automatically updating devices to the latest version — even when users are in the middle of something else. Sure, there’s potential benefit for IT here since network-connected desktops and laptops will always be up-to-date but since the update process halts any work-in-progress, resets the device and can take hours to complete, end-users won’t be happy. Every organization looking at using network function virtualization (NFV) needs to consider monitoring. If you’re going to deploy a service, it’s really important that you know if it’s working — and what’s wrong if it’s not. That’s why monitoring — often called assurance — is a key part of every request for information, every request for proposal, every proof of concept, every NFV deal. Here’s the challenge: the economics of on-premises monitoring are all wrong for the NFV business cycle. In the article “Data Masking as Part of Your GDPR Compliant Security Posture” over on DEVOPSdigest, Zenoss talks about how to mitigate your application’s level of compliance by employing data masking or other pseudonymization techniques of personally identifiable information (PII) like names and email addresses. Zenoss suggests giving it a quick read to better understand how that strategy relates to GDPR. 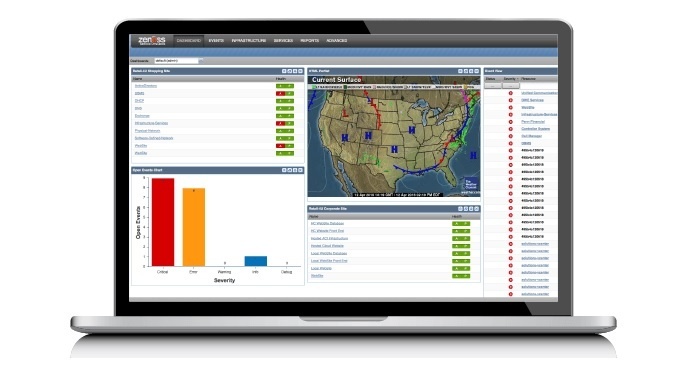 Incident management means restoring normal computing services as quickly as possible to minimize the impact to the business. Yet, ironically, in a technology industry where innovation is the driving force, key elements of incident management have not been updated for some time. Behind the scenes here at ServiceNow, the Knowledge Management and Multimedia teams work closely with subject matter experts to disseminate critical information to our customers. We've found that certain topics come up frequently, in the form of best practices that can help you keep your ServiceNow instances running smoothly. 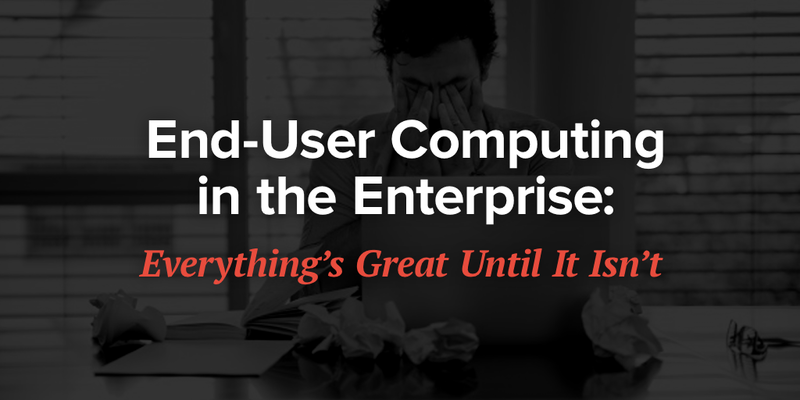 To quote the late Rodney Dangerfield, IT systems “get no respect.” We all rely on them to accomplish our jobs, pay our bills and carry on with our day-to-day activities, without giving them a second thought – until they stop working. IT organizations often find themselves monitoring effectively at small scale, but few have implemented solutions with the flexibility and capability to operate in elastically scaling environments. 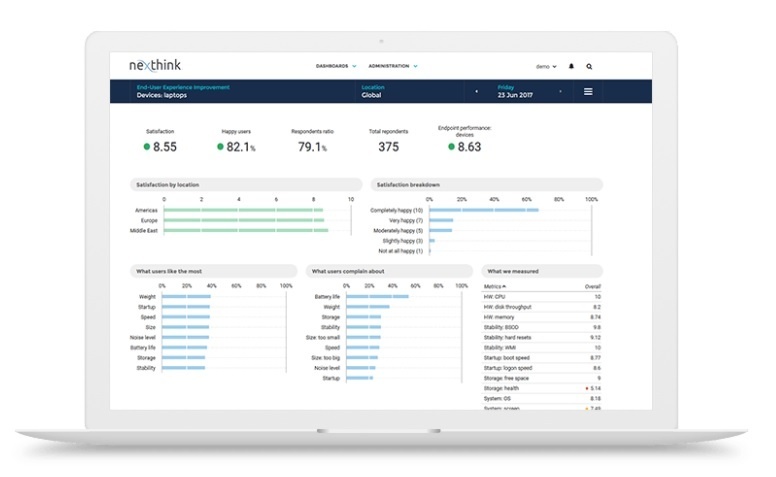 ServiceNow® Project Portfolio Management product enhancements and updates in the Kingston release. IProject Portfolio Management provides a simplified, team-oriented approach to Project Portfolio Management and IT development by combining several individual applications. 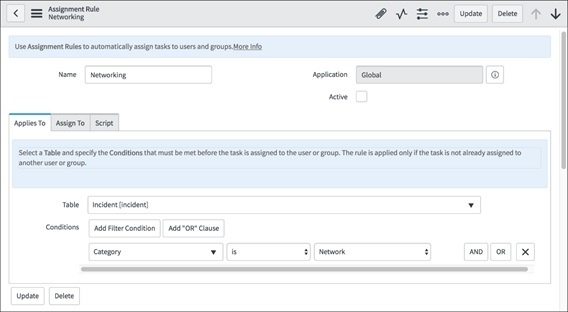 After you upgrade the instance, the default value of the Retain start on constraint on tasks after adding relations property is now set to true and cannot be changed back to false. There’sAccording to an independent survey, 80% of executives rated employee experience as important or very important. One of the most significant ways we can improve the employee experience today is by addressing the digital culture within an organization.